Only 8 miles west of downtown Houston, the Galleria Uptown District is home to the largest mall in Texas and the high rises that make up Houston’s skyline. If your small to medium size business is in the financial services or retail industry, then you will feel right at home in this neighborhood. Companies including Merrill Lynch, Citigroup, and UBS AG have offices in the Galleria Financial center, one of the Galleria’s three office high-rises. The Galleria has 2 million square feet of retail space. This mixed-use area has 5-star hotels, high-end shipping and fine dining all within its district. The Galleria also has easy access to Houston’s bus and Amtrak services for small business owners with employees taking public transportation. 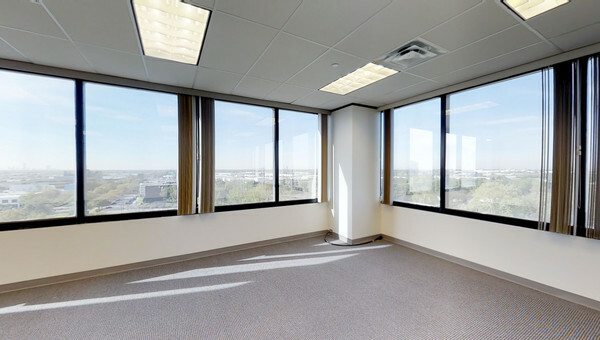 Most office space for lease in the Galleria have the top amenities including private and shared conference rooms with video conferencing capabilities and covered parking garages. 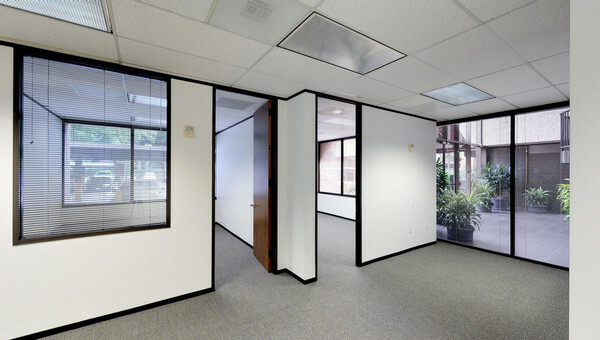 There is plenty of office space for rent in the Galleria, Uptown area, and Truss will help you find the one that fits your budget. Truss's easy-to-use technology brings you personalized results. Shop for space the smart way and never have to leave your office chair. 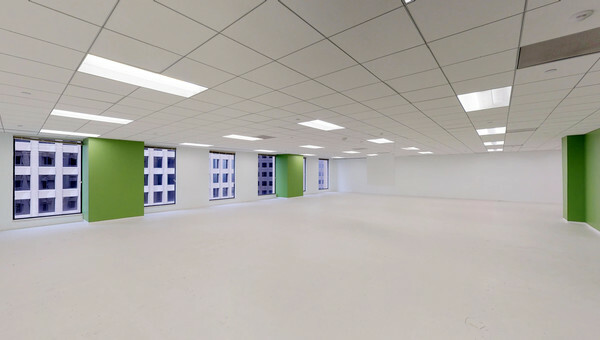 Start looking for your next space to lease today.